Living food for health: 12 natural superfoods to transform your health. 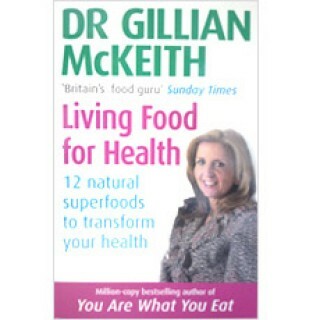 Leading International Nutritionist Gillian McKeith has identified the key natural superfoods which are packed with powerful nutrients and enzymes essential to our health and well being. Gillian McKeith shares her findings in this life changing book. 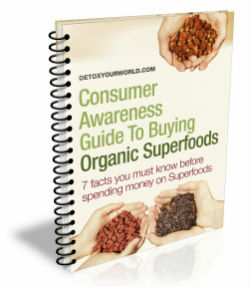 Use her easy to follow advise and tasty recipes to dramatically improve your energy.